AD converter is calibrated in production. The battery voltage is scaled inside the UEM in order to avoid external components. The maximum battery voltage that gives a full A/D reading is 5.25V. 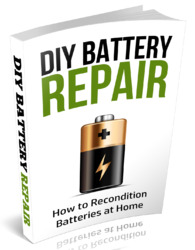 Battery voltage can be connected to sample and hold circuit either through a resistive voltage divider or through a voltage scaling circuit. The voltage scaling circuit is used to get larger input voltage range for the converter than what is achieved with the resistive divider. The sample and hold circuit is used to measure the battery voltage during transmit burst. Otherwise the S/H circuit is bypassed. Note that both the battery voltage (VBATADC) and the charger voltage (VCHARADC) are sampled whenever the sampling function is used. This channel is used to measure the charger input voltage VCHAR. The charger input idle voltage is measured to identify the charger. Associated with the charger voltage measurement an envelope detector is used to detect a rectifier bridge type of charger. Connection of the charger is performed by the rising edge of the charger input. The charger must be a full wave rectifier. A half wave rectifier charger have to be rejected. This A/D channel has a feature built into it that the charger voltage measurement can be specified to be performed when the charger switch is closed or open. This information is provided by the MCU when this channel is addressed. The charger measurement A/D channel can also be timed to the charger envelop detector in order to measure the standard charger peak voltage. This A/D channel is used to measure the charger current ICHAR. The current sensor is implemented using 0.22 Q resistor in series between UEM charging voltage output and battery voltage. The voltage drop over the resistor is examined. The charger current measurement is used for charger detection and maintenance charging PWM calculations. The temperature of the battery pack is monitored during charging. The battery pack is equipped with an NTC resistor, value is 47kOhm at 25oC. The BTEMP signal is connected on the baseband to the UEM. An external 100kOhm pull-up is needed. 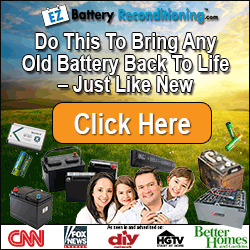 This channel is used to identify the battery. The battery pack BLC-2 has a resistor 75kOhm connected to ground. An external 100kOhm pull-up resistor is on the phone side. The BSI signal is connected to UEM. In order to be able to detect DCT4 type of accessories an A/D converter channel is used to measure the DC level on the external microphone. The detection is implemented using a pull-down resistor in the accessory and a pull-up on the baseband side. The pull-up resistor on the baseband side is internal to the UEM. This A/D channel is internally connected to either HeadInt or HookInt. In NHM-8NX this A/D channel is used for Cover Type Detection (CTI) in conjunction with DC-OUT covers.The detection is implemented using a pull-down resistor in the accessory and a pull-up on the baseband side. LCD Backlight consists of 2 TBSF (Through the Board Side Firing) yellow/green LED's which are placed on the main PWB below the LCD area. They lit into the light guide where the light is distributed to generate sufficient backlight for the LCD. The LED drivers for LCD & Keyboard backlight are shared as shown below in Figure 4 Shared LED driver circuit for LCD and Keyboard backlight.The driver circuit is controlled by the UEM output pin [DLIGHT] and drive current is 15mA pr. LED. By appropriate SW the driver can be PWM controlled for dimming purpose. The LCD is a black and white 96x65 full dot matrix display. The LCD has a standard DCT4 interface. The LCD interface between the LCD cell and the main PWB can be viewed in section LCD. 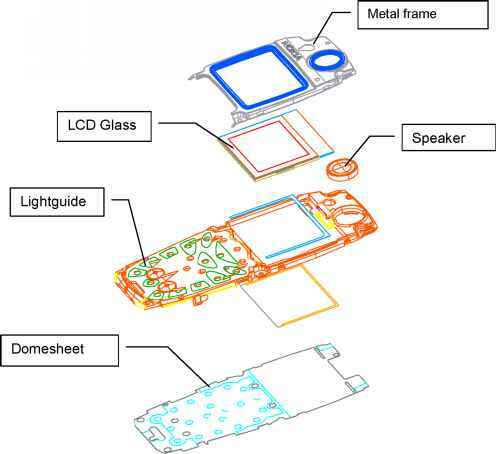 The LCD cell is part of the complete LCD module, which includes metal frame, gasket, light guide, spring connector, transflector, dome sheet and earpiece. The figure below illustrates the complete overview of the LCD module.